You know how much I love Pemberley and its inhabitants, but you must also know Milton occupies the other half of my heart. My love for Mrs. Gaskell work lead me to Trudy Brasure whom I was lucky to have as guest in From Pemberley to Milton. 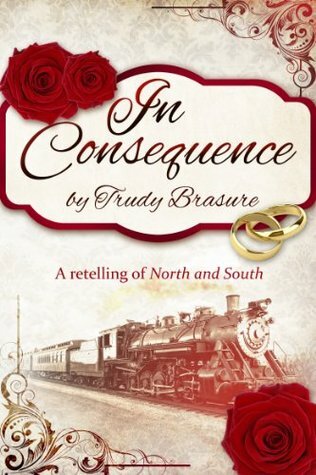 Her last stop in this blog came with a lot of discussion regarding North and South and a giveaway! Please send me your e-mail contact to ritaluzdeodato at gmail until the 31st of March, so that I can pass it along to Mrs. Brasure for the ebook to be sent to you. Yes, this will be my first encounter with N&S fanfic. I’m excited. Thank you, Trudy Brasure and thanks to Rita as well. Wonderful! Congratulations to Sophia Rose.